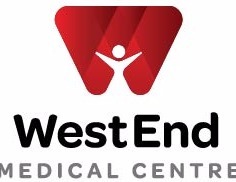 Check out Rust Avenue Medical Centre in Whangarei Area. We have served customers across Northland for more than 34 years. We are your local Medical Clinics specialists. Get in touch today!